Dehart Alarm Systems specializes in the design, installation, service and monitoring of security and fire alarm systems, along with Access Control, CCTV, Audio and Communication systems for both residential and commercial markets. The family owned Dehart Alarm Systems has been committed to personal service, system reliability and 100% customer satisfaction since 1967. We attain this goal by providing the highest quality products and services at an affordable price. 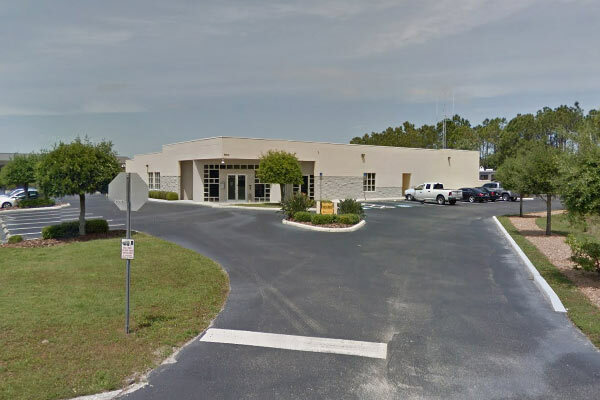 Headquartered in Sarasota, Dehart is one of the largest low voltage integrators on the west coast of Florida backed by our local UL Listed Central Monitoring Station and a friendly staff of experts. Security and peace of mind are the common denominators when clients call us. Beyond that, every need is special. Since 1967 we have had a standard of excellence to live up to every day.